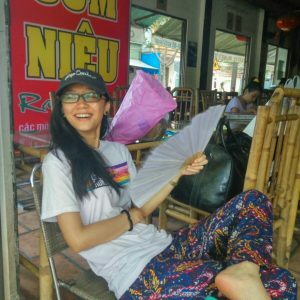 I’m not good at writing, do I have to write my own books? You don’t have to write your content yourself. In fact, it’s not recommended to write your content because the topics that are profitable might be something you know nothing about. It’s best to leave it to professionals by hiring a ghost writer instead. How much does it cost to hire a ghost writer? This depends on your topic. If there are many people capable of writing it, then the average is $1.2 per 100 words. If your topic is technical or rather unusual then you may find fewer ghost writers capable of doing the job, and thus they’ll ask for a higher rate. But I wouldn’t go any higher than $2 per 100 words. You should start making money within the first month, IF you follow my Kindle publishing course. To breakeven on your investment will depend on how many books you publish per month and how successful each book is. I personally broke even on the 3rd month but it took me another 18 months to reach $2000+ per month. How much money can you make from Kindle publishing? I would say you can make $2000 per month for anyone willing to take the time to learn the skills and techniques properly. $5000 per month if you take on an aggressive production schedule on top of developing your skills through proper learning. And $10,000 per month for anyone who wants to make Kindle publishing into their full-time career. I work full time / I’m a full time parent. I don’t have a lot of time to dedicate towards a side hustle. 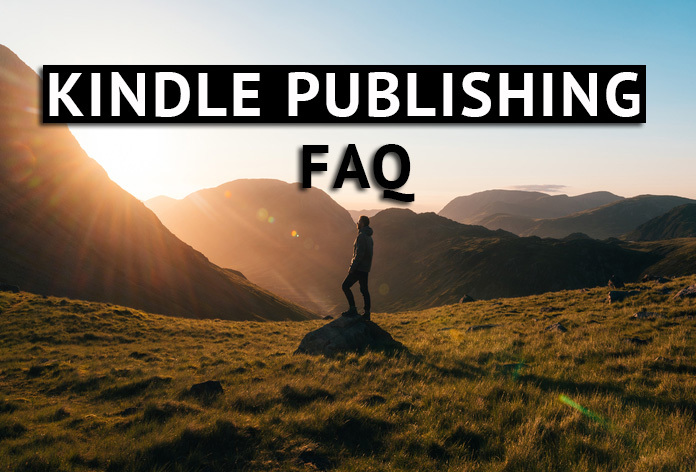 How much time do I need to make Kindle publishing work? Kindle publishing doesn’t require a lot of time to start making money. Many steps are outsourced, leaving only the marketing research to you. This only takes a few hours per book produced. You can do these few hours over a week, a month, it doesn’t matter but each book will take up to 10 hours of your time. 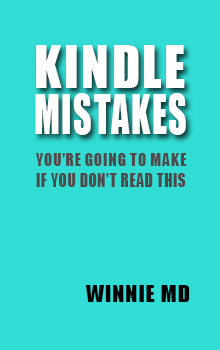 Less once you’ve developed your Kindle publishing skills. How many books do I need to publish to make $1000 per month? Every book will perform differently and this will all depend on your ability to learn and nurture your Kindle publishing skills. However, the average for an absolute beginner would be 10 – 20 books. How sustainable is Kindle publishing? Kindle is still the biggest platform for English ebooks in the world and its market share dwarfs every other competitor combined. Additionally, Amazon provides the opportunity to create a paperback and audio book version, diversifying your income. Audio books are also set to grow in the next decade with the popularity of podcasts. Is it true that once a book is published it will continue to make money forever? No and yes. Many publishers don’t know how to launch their books properly and therefore lose out on a lot of money because of a bad launch. A bad launch with a bad keyword will see the book make zero money. A bad launch with a good keyword will see it make money for a few months. A good launch with a bad keyword will see a book make money during the first month. A good launch with a good keyword will see it make money for years. That’s the case for my books, which have been making me a steady income for the past 3 years. 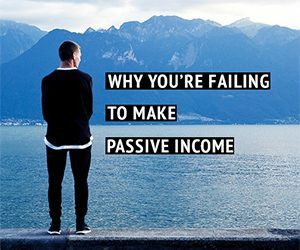 How do you make Kindle publishing passive income? 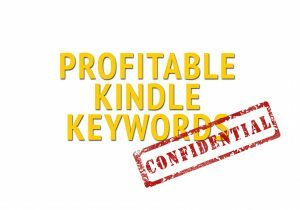 The first step to making Kindle publishing a passive income stream is to first master the skills needed to make your books profitable on the platform for the long term. Once your books are producing steady income you can begin to publish until you reach a certain amount you want every month. It feels dishonest to publish a book I didn’t write, are you sure this is okay? Ghost writers are everywhere, they’ve existed since content was created. It’s common practice to use ghostwriters for movie scripts, show scripts, site articles and even newspapers. And of course, books. Remember, Kindle publishing doesn’t mean you’re becoming a writer. You’re becoming a publisher. 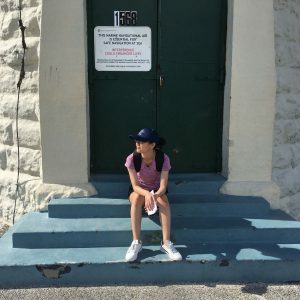 How long does it take to learn everything I need to start publishing? It will take you a few full days to learn and understand everything you need to know. It will also take you a further few weeks to start comprehending and practicing your newly learnt skills. 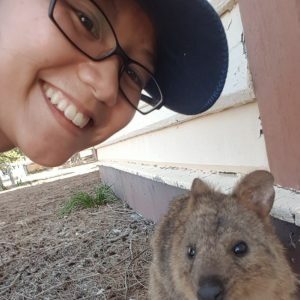 What is the best way to learn everything I need to start publishing? The best way is to join a Kindle publishing course you can trust and is up-to-date with the current algorithm changes on Amazon. You also want to make sure the course will be updated continually so you don’t need to buy another course in the future. This will be the most cost effective way to learn and run your business. 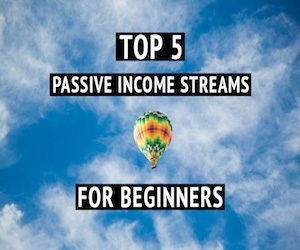 The least cost effective way it to learn by yourself with only free content because you will miss out on many of the important nuances needed for success.